Head Sports Bra - Assorted Colors Only $17 Shipped! You are here: Home / Great Deals / Head Sports Bra – Assorted Colors Only $17 Shipped! 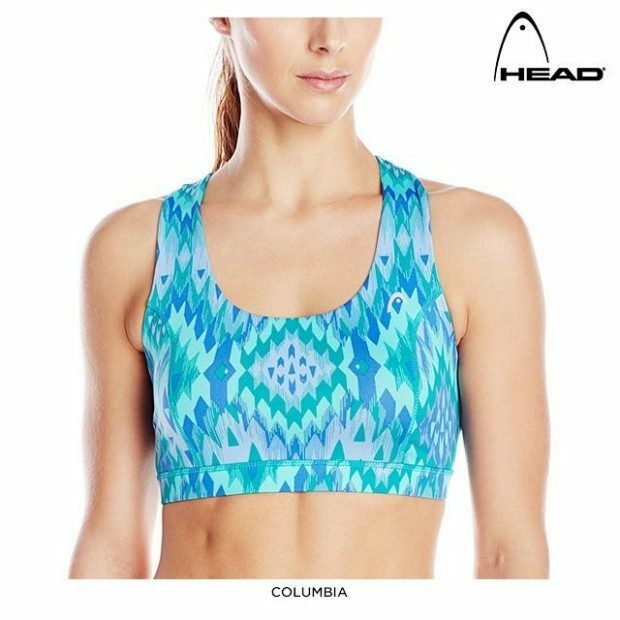 Head Sports Bra – Assorted Colors Only $17 Shipped! When you finally head to the gym, it’s nice to wear something festive as well as practical! This Head Sports Bra – Assorted Colors is Only $17 Shipped! With its bright colors and perfect fit, you’ll be happy to do those reps you’ve been putting off! Made for medium impact and made of 88% polyester and 12% spandex!